Quickly learn the most important index-Manager functions for importing your manuscripts, indexing, editing and exporting. Wednesday May 8th, 6:00 pm Central European Summer Time, 5:00 pm British Summer Time; 12:00 pm Eastern Daylight Time, 11:00 am Central, 10:00 am Mountain, and 9:00 am Pacific (US and Canada). Numerous functions facilitate your indexing work, the post-processing of index entries and quality check of the index. You will see how fast and easy it can be. The flexible and intelligent indexing software for book indexes, catalogs, technical documentations and search applications in digital products. Benefit from professional indexing features and integrate index entries into original documents. That’s how indexing is done today! Download and install a time-limited version for 14 days for free here. 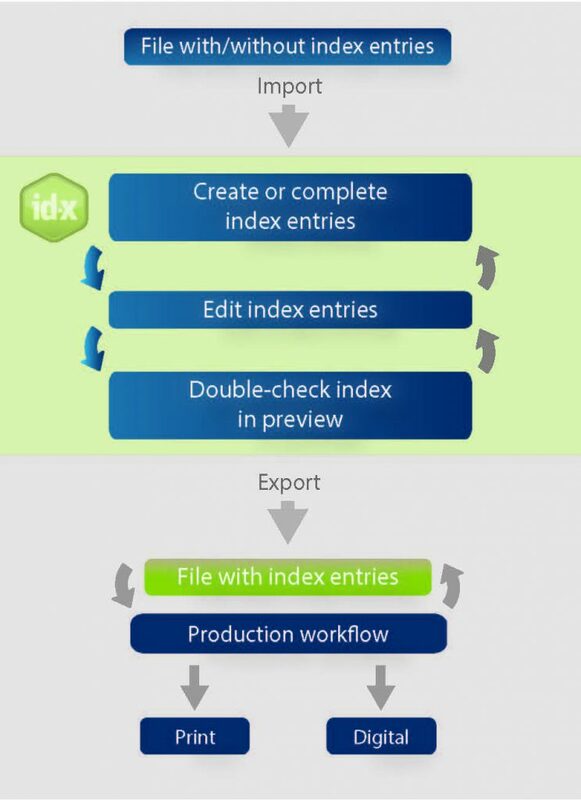 How Index-Manager Works: What makes Index-Manager unique is that it facilitates the work and inserts the index entries into the document files. You don’t have to choose anymore! Intuitive design makes Index-Manager easy to learn. 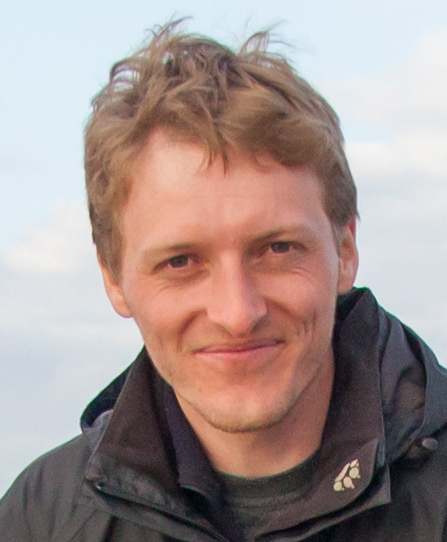 One-off users benefit just as well as professional indexers. Index-Manager will free you from the mundane aspects of indexing, and allow you to devote more time to important content-focused tasks. During export, index entries are written into source documents for easy processing by your target publishing program, allowing you to use your index for all future products and editions, print or digital. In Index-Manager you can work on more than a hundred files at once by using the consolidated index preview. XML after adapting it to your DTD. The program automatically saves a list of imported files as project. Create new index entries. Choose words or phrases by double-clicking or enter them manually. Customized short cut keys can ensure you work quickly. Innovative word list functions allow for systematic indexing and support the choice of terms: powerful filter options enable display according to paragraph and character formats, XML tags, or your own word lists. One click is all you need to generate hundreds of potential index entries in a uniform way at all occurrences in every loaded file. Streamline production of name indexes with one click! Index-Manager has been in use for over four years. We are delighted by exceptionally positive response from our customers. Standardize spelling and remove typing errors quickly and easily, even in index entries already in the original manuscript. Search and replace – even regular expressions. Preview the index in a multi-column view any time – no time-consuming setup necessary. The cross reference editor displays and manages synonyms comfortably as “source” and “target” entries. The software will warn you if an entry doesn’t match. To determine freely reference types for your cross references just type directly in the cross refence box. Make a correction once in the index preview and that correction will carried out throughout all the corresponding entries in the loaded files. Easily export the Index as a text file at any time, e.g. for proofreading. All indexing work is logged in a separate file until export. all future products and editions, print or digital. Index-Manager ensures problem-free transfer of index entries between different file formats (InDesign, Word, XML). You are in control – no need for any exhausting post-editing! This separate logging allows other tasks – like copyediting and proofreading – to be accomplished in parallel. Working parallel on the data enables you to publish earlier and always be one step ahead. Index-Manager offers a variety of functions that facilitates both content analysis of text and quality embedded indexing at the same time. The index tags will be available even for future editions. Try out Index-Manager with your own data. Download and install a time-limited version for 14 days for free. All functions except export are available. To test full functionality, our support team will gladly unlock the export function for you upon request.